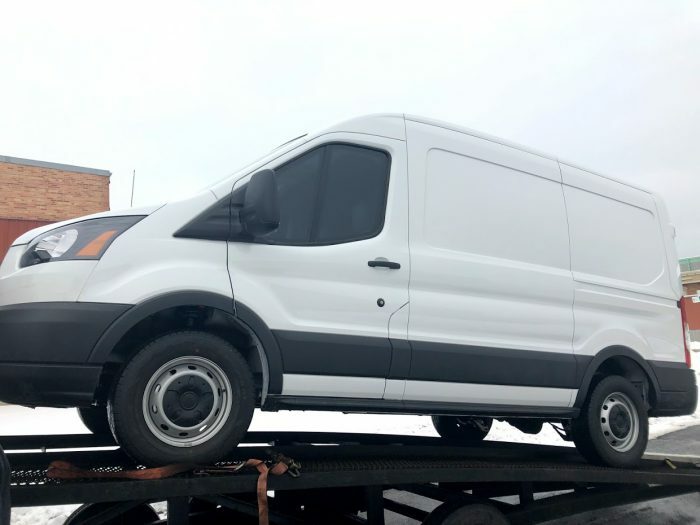 In 2019 while it is pretty common to see an armored truck to carry goods or CIT (cash in transit), this hasn’t always been like this. Several decades ago, whenever someone needed to carry a large sum of money to make a deposit in the bank, they usually disguised it under their clothes and used to take public transportation. The inclusion of arms was crucial for protection. However, even though this could work out well for small CIT packages, when the merchandise was bigger, there wasn’t a good way to disguise it. In this case, most companies or individuals used to turn to armed troops that would surround them while they carried goods from one place to the other. The truth is that the end of World War I allowed the armored truck industry to appear. After all, when the WWI ended, there was an increase in the robberies. As if this wasn’t enough, they were becoming more violent every day. So, back in the 1920s, Brink, a company from Chicago, decided to convert a school bus into a security vehicle. At the time, they barricaded the windows and attached steel plates to the lower body panels. In addition, this security vehicle was followed by another vehicle that was filled with armed guards. However, Brinks suffered an attack on one of their buses in 1927. Robbers used buried explosives in the road and they were able to get away with $100,000 in payroll money. So, at this point, the security truck industry was again in starting to grow. However, companies had already seen the advantages of using an armored truck to carry goods and CIT and weren’t ready to give up. So, during the 1930s and 40s, they made different experiments with materials to decide on which one worked better and the one that could offer more security. They tried out replacing steel with aluminum first. However, since it could easily degrade and crack, they also tried using lightweight plastic armor. Nevertheless, the results weren’t satisfactory yet. So, how did we come up with the armored trucks that you see nowadays? The truth is that armored trucks now use walls, doors, ceiling and floor can be designed to various needs and preferences. Armormax offers anything from our lightweight composite material and transparent armor that can withstand handguns to high-powered rifles. This is a lightweight material that doesn’t deteriorate so easily. In addition, in more recent years and with a lot of research, we have discovered better methods and technology for installing and treating the materials to help them last longer still be effective after many decades of use. 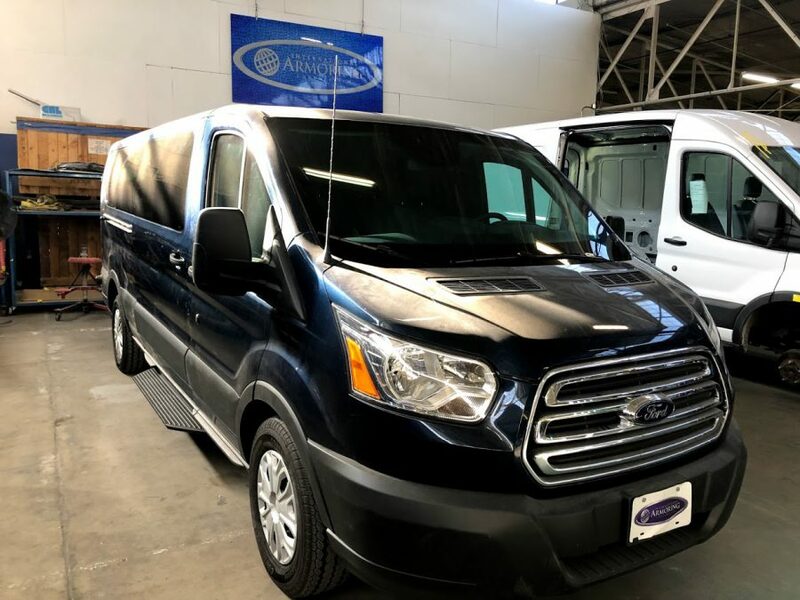 Armormax has been recognized as the company that is reinventing and offering a customized CIT Van or tailored security solution on any type of vans from the Dodge Promaster to the Mercedes Sprinter to the Ford Transit with its pioneering use of high tech materials and revolutionary designs. Armormax is recognized as a world leader in the design and manufacture of the lightest, most original looking finished vehicles. This all is a result of a dedication to developing and using the latest technology available. In addition, Armormax has numerous national and international business awards for innovative design as well as the quality of its management team. We make extensive use of ultra strong and light proprietary aramid blends, which result in a vehicle that is far lighter and stable thus making it safer and more drivable. The impact on longevity and maintenance is also vastly improved. In order to increase bullet resistance and protection, the material is woven and pressed or hardened to achieve the desired results against any type of threat an individual or company may encounter. In order to protect the body of the armored truck, many companies also use our ballistic composite material called Armormax. To ensure that all the windows of the armored truck are protected, they are usually made up of multiple layers of automotive glass. Nevertheless, to make them safer, this automotive glass can also be replaced with layers of bullet-resistant optical plastic mixed with layers of glass.